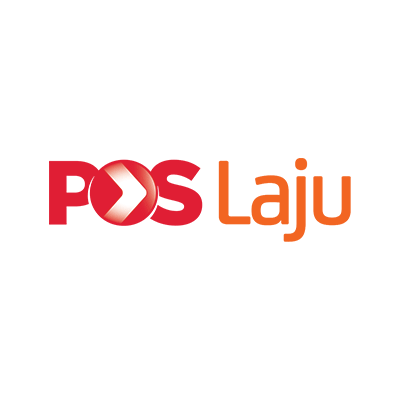 We offer free courier (City-Link) for every order above RM150. For order less than RM150, please refer to the table below for shipping rate. Delivery Time : Time taken to deliver your order from our warehouse. Please note that we will not held responsible for delay occurs due to courier problems. Ordering cut off time: Time we stop processing order. It is based on customers payment update time. 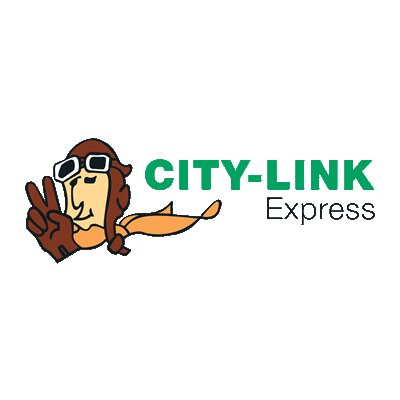 Example, City-Link is selected, and payment made and updated to us before 3:30 pm (city-link cut off time is 3:30 pm), your order will be shipped out from our warehouse on the same working day. Otherwise your order will be process on the same day, but will be shipped out on the next working day. We do offer international shipping. 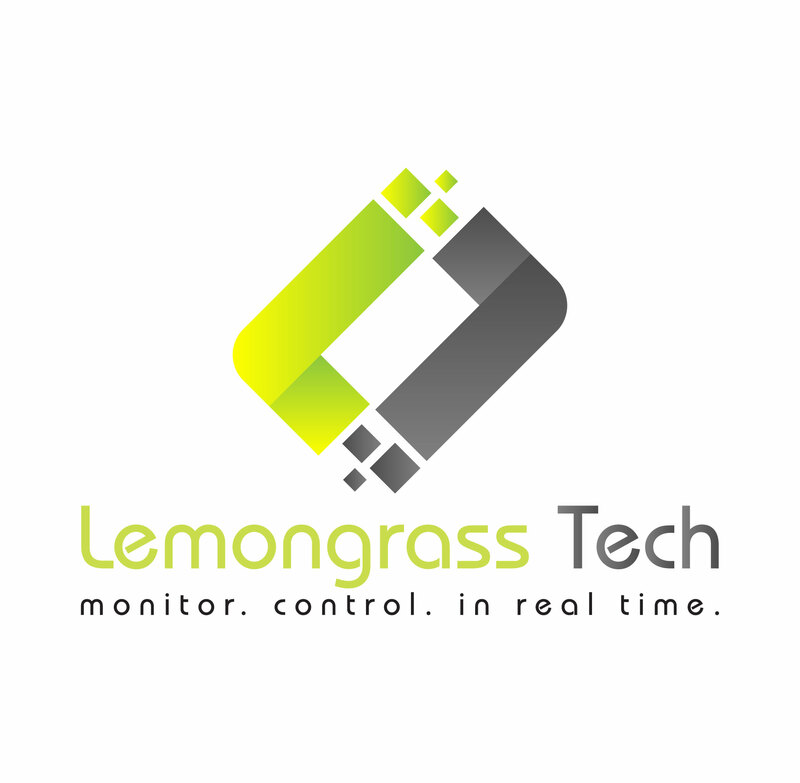 Please email us at lemongrasstech@gmail.com for quotation of international shipping cost before making any purchase. 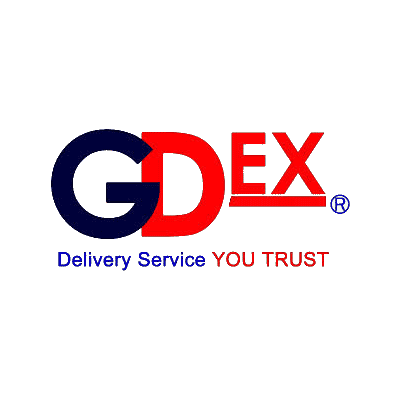 For international shipping, we use either DHL, Fedex or Aramex, depends on the destination.